For the tenth consecutive year, Buck Run hosted the annual Golf Scramble for Missions on June 3. Seventeen teams hit the links at Juniper Hills Golf Course to raise funds supporting Buck Run’s yearly mission activities. 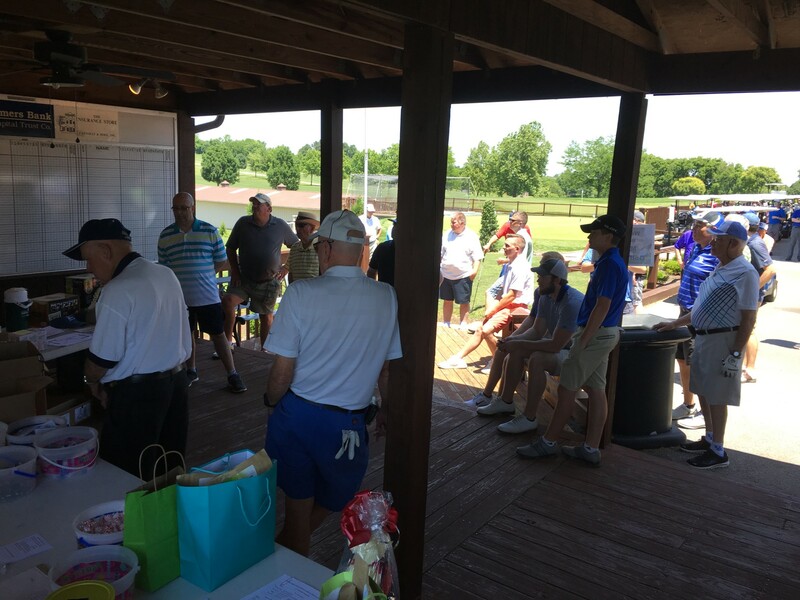 This year, through registration fees from the nearly seventy participants, fifty-two hole sponsors, and proceeds from the silent auction, the scramble raised approximately $8,000. Proceeds from the Golf Scramble for Missions go to a variety of evangelistic mission projects and partnerships that Buck Run supports. Some of these include the Sanctuary Bay (San Francisco, CA) and Overland (Ft. Collins, CO) church plants as well as medical and church planting ministries in Europe through the Romanian-American Mission and caring for Haitian orphans through Children’s First Love and Hope. All of these ministries support our Great Commission call and Buck Run’s core values to Proclaim, Disciple and Serve. The Buck Run Missions Team is grateful for all who participated with their time, resources and energy. We are especially thankful to the scramble’s lead organizer – Reed Rexroat; our host course – Juniper Hills; food planner – Rose Rexroat; and sponsorship coordinator – Jennifer Kantner.